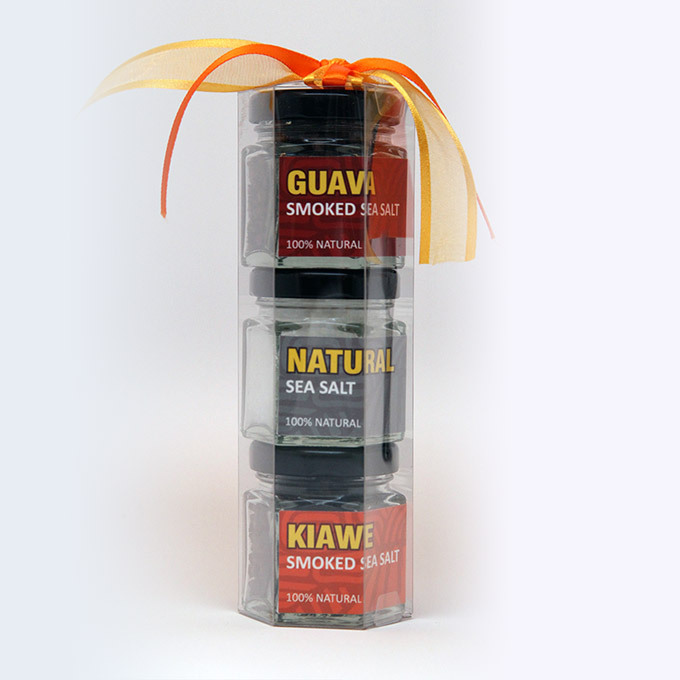 Hawaiian Volcano Sea Salt is excited to introduce a new rub to its family. 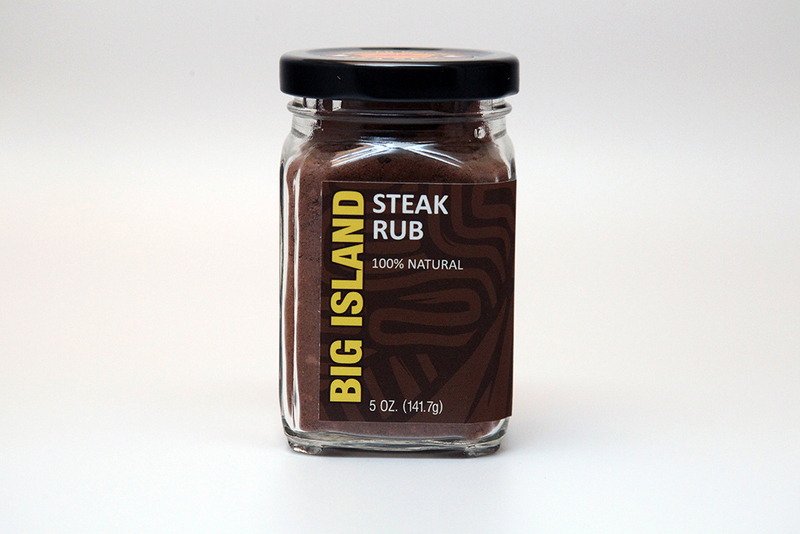 We have gathered ingredients from the Big Island to create a delicious compliment to ribs, steak, and chili. 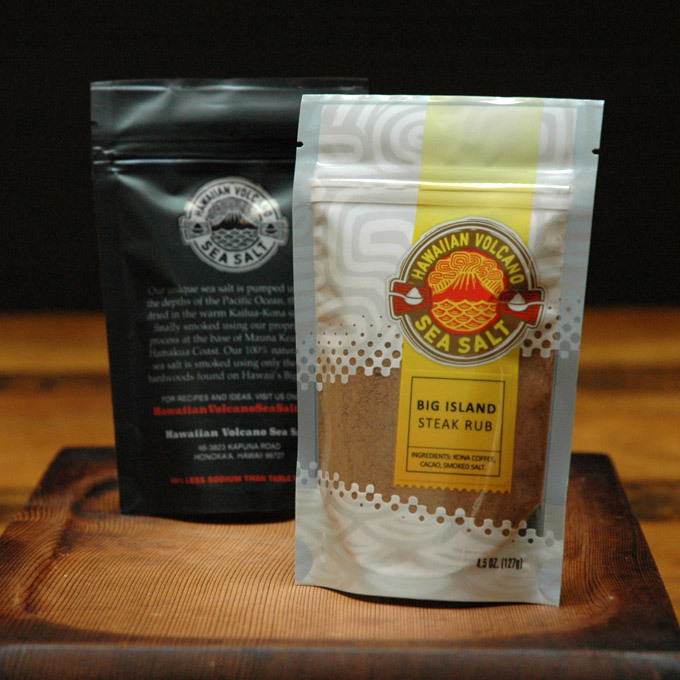 It includes cacao (chocolate), Kona coffee, and our Kiawe smoked sea salt, ground to an espresso like consistency. The layers of flavor express themselves as sweet-savory like no other. A must try for all who grill !!! 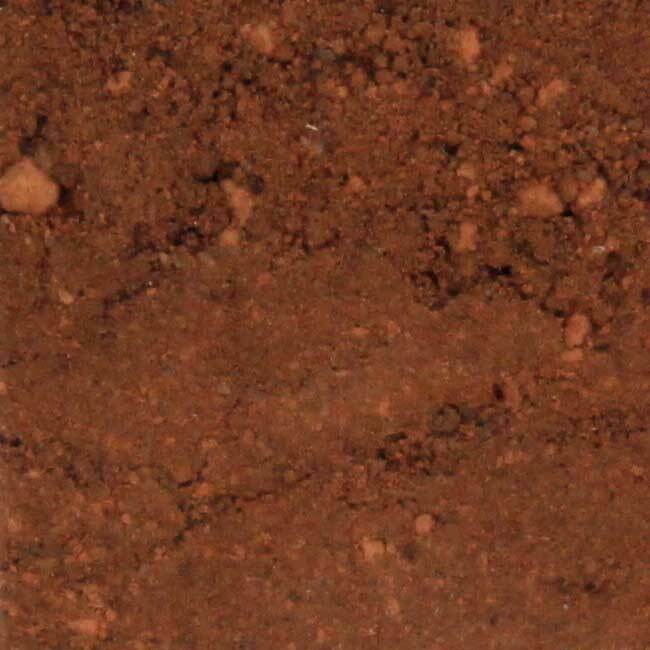 I was skeptical when I tasted this rub. Everyone that tasted it made the same facial expression. You know the one, like, your not really going to ruin that meat with this are you? I used it on a standing rib roast for Christmas day. I rubbed the roast 3 days out before cooking, and rubbed a small amount of additional kosher salt on the roast after two days. Everyone loved the roast! What a delightful flavor. 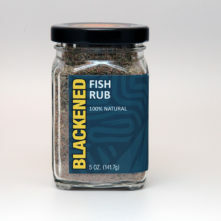 My personal tastes prefer a little more salt in a rub, so I did rub on a little more, but this rub is excellent! I will be buying more.